EVE Online’s new clone states | Taking wing – An EVE Online Blog, with other things sprinkled on top. Okay so I was excited by the most recent dev blog. Excited enough to revive my blog after many months, hell, excited enough to not bother even thinking of a cool blog post title, which is the real thing that scares me. What is my blog without its slightly strange post titles that don’t really mean anything but mean something to me? So. Clone states. What CCP intends to do with EVE is essentially make trial periods permanent. Not quite totally free-to-play, but definitely a step up from the very limited time a player used to get if they wanted to try EVE out on a trial account, which really wasn’t enough to even get a small taste of what the game really had to offer. I’ve been playing for 2 and a half years now, and I still haven’t fully grasped the entirety of the complex machine that is EVE. Right. So ‘trial’ accounts are now capsuleers with Alpha clones. Subscribers get Omega clones, with full access to all skills in the game and a better training rate from what I understand. This new model is undoubtedly going to lead to an influx of new players. There will be conjecture and debate about how the system is going to affect x or y mechanics, or lead to dozens of possibly game-breaking exploits. But as many current players are happy to note; more players couldn’t hurt and could only be a good thing. They’re right in that new players coming into EVE can only be a good thing, whether they’re paying or not. But it’s likely that, given the nature of the average EVE player, there is a much more sinister meaning behind “yay there are going to be so many more newbros around”. The thing is, EVE Online’s universe, New Eden, doesn’t have a difficulty setting. More than any other game, the enjoyment and difficulty of EVE Online is set for each individual by the combined influence of each and every interaction that one pilot has with every other pilot he or she meets in space. And space is vast. The free (Alpha) clones are limited by SP, but not limited in where they can go. The furthest corners of null-sec, the darkest wormholes, the most pirate-infested hellholes in low-sec, none of these are off limits, per say, to any player. Is it a good thing that a new player can delve into the deepest, darkest regions of space whenever they want? It really depends. There are many stories of how a random venture into a dark corner of null-sec space or a wormhole led to a newbie’s realisation of his purpose in the game. And yet, there are just as surely many untold stories of players fresh to EVE losing everything they have in some ill-conceived venture and never coming back to the game. There are going to be many more of these wide-eyed capsuleers roaming the stars soon, and they’re going to need guidance. Your guidance. 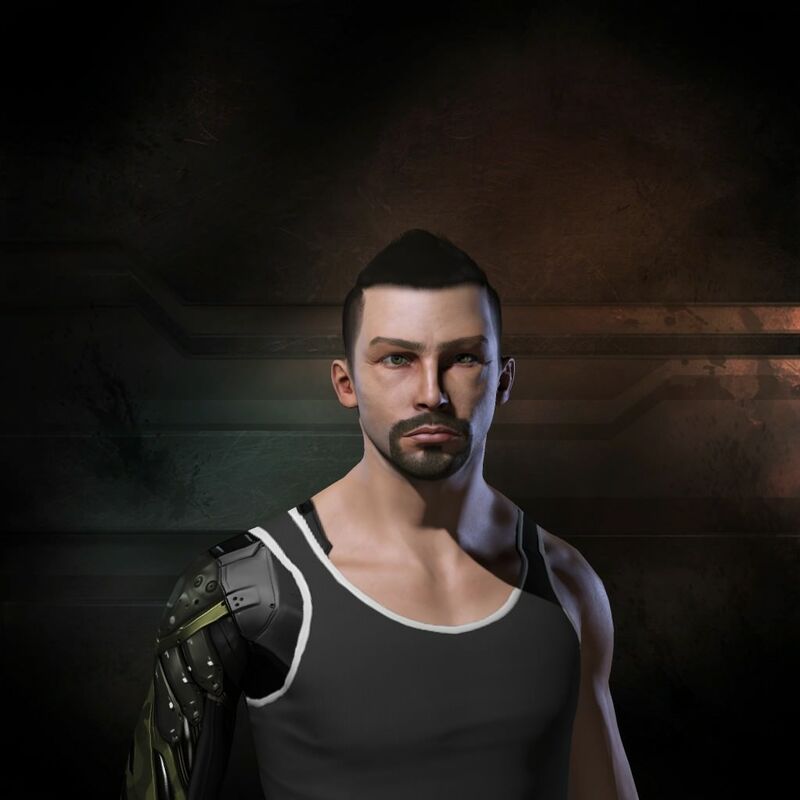 You can make the first true impression of the EVE community they experience the one that makes them love the game forever. Now by first impression, I don’t mean talking to people on Rookie Help chat or local. I mean, when they are conscious that they are somewhere where death could strike them at any second, and they truly feel how precious their ship actually is to them and how devastating it would be to lose it, at this moment a new player is going to be most vulnerable, and hence, most impressionable. These are new players coming into the game with the hopes and dreams all of us had when we had just read about EVE. Dreams that range from exploring the stars, to leading fleets and empires, to simply space trucking around materials. These are the sort of dreams we want to nourish, not crush. The worst kind of death in EVE is to die not knowing why you were killed. A hauler is killed for his goods, a battle is fought for an objective. But what about the rookie ship getting smartbombed on a gate just because the rookie chose to fly through Rancer at that specific time? Meaningless loss is by far the worst kind of loss, so pointless that spinning a narrative out of it, making it mean something it the bigger picture, is nearly impossible. Right now, I’m sure that many are crunching numbers on how to make the most profit out of Alpha clones. The people who aren’t, are preparing to slaughter Alpha clones by the dozen as they come flooding through into the waiting jaws of low-security space, oblivious to the danger. And others still could not care less, and will go about business as usual. I’m asking you to go just a small step further. Spin a narrative. Whether it was simply defending a warzone they wandered into, ensuring the wormhole you live in remains clear of intruders, clearing the spaceways of dangerous flying objects, WHATEVER. Remember that they’re playing a spaceship game because they want to be immersed in the universe. It’s possible to show them the beauty of New Eden even as you kill them. But honestly, god forbid you just go without a dozen t1 frigate killmails and spend 10 minutes to teach the guy it was a bad idea to go into low-security space, then direct them to an educational group. Jeez.